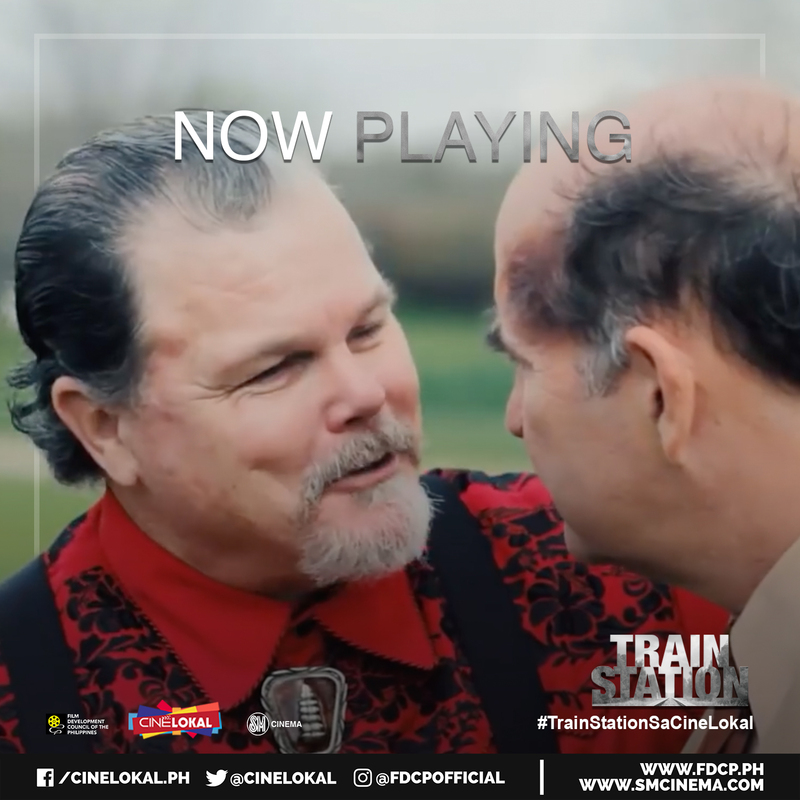 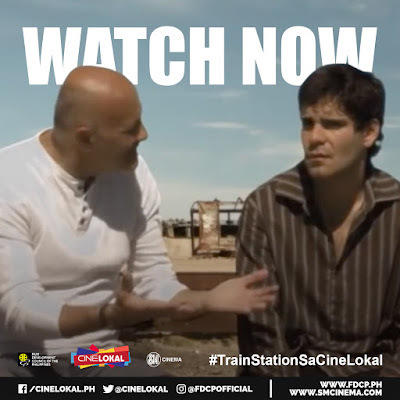 The Film Development Council of the Philippines is proud to announce the Philippine Premiere of the international drama film Train Station in Cine Lokal. 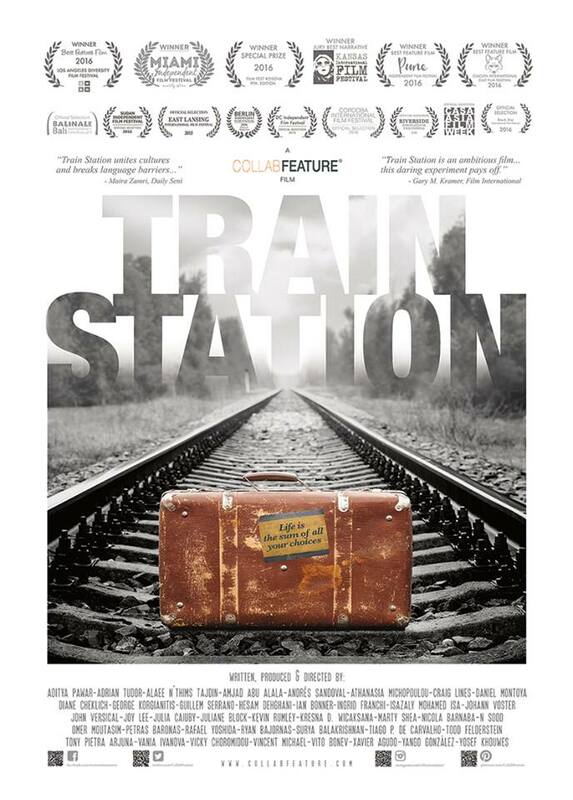 The film produced by McGoollagan Films in Association with US-based filmmakers through CollabFeature. This unique collaborative film features 40 directors in 25 countries with 43 actors taking on the the lead actor role of ‘The Person in Brown’ and has been described as a new genre in filmmaking, uniting cultures and breaking language barriers.